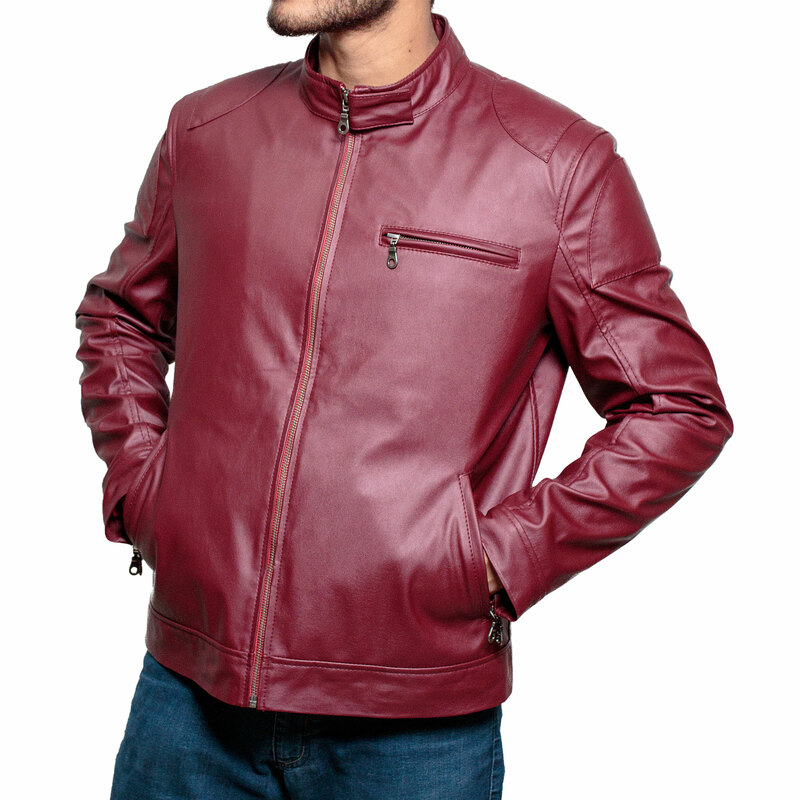 Xtreme Jackers has launched the ultimate collection of faux leather jackets, our favorite from which is the “”Men’s Red Faux Leather Biker Jacket.”” A deep matte maroon that adds a look of ultimate sophistication, the jacket can be used for formal as well for casual outerwear. 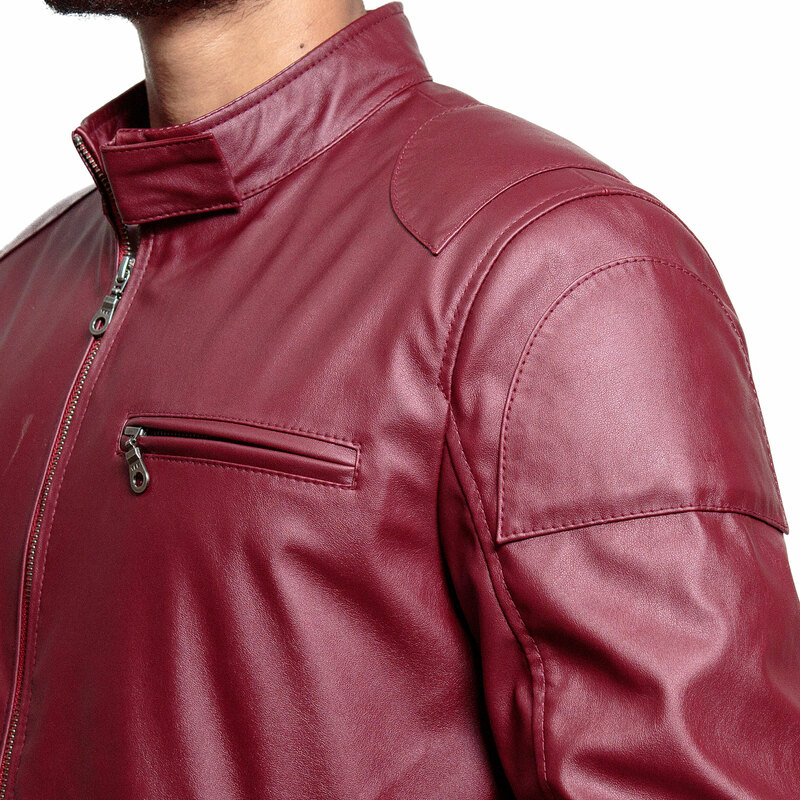 It is a waist-length, slim-fitted piece, making it perfect to pair with both formal shirts and t-shirts! 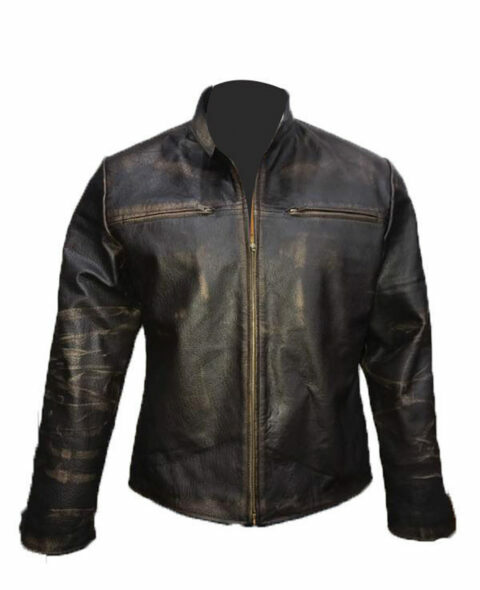 The jacket is manufactured from premium quality faux leather with a round collar complete with throat latch, which adds classy grace to the jacket. It has two zipper waist pockets and one zip chest pocket. It is the epitome of style, the perfect choice to leave everyone around you in awe! So what are you waiting for? Place your order now with just one click.